As the story goes, a European Manager of the Borhat Tea Estate in 1920, Mr. Knoll, while riding a horse in the area, inquired about the name of the place to an awestruck native bystander. Utterly confused on hearing an alien- tongue, the person without understanding the sahib’s question, replied, “Acha bam hai…” – which literally means, it has good soil. The planter thought that the name of the place was Achabam! Mr. Knoll, impressed with the fertile land, concluded that it was fit for cultivation, and, subsequently, initiated efforts for establishing a tea plantation, in 1921. 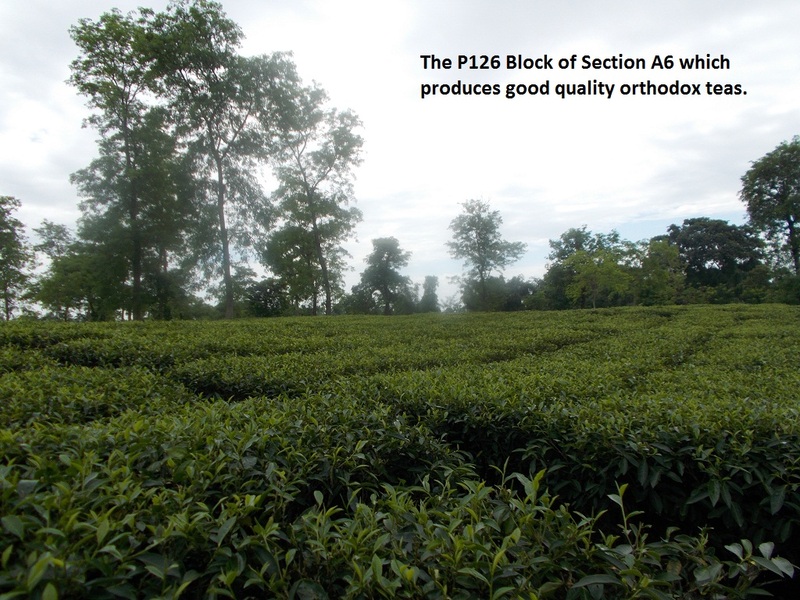 The estate Achabam Tea Estate was owned by Achabam Tea Company of M/s. James Finlay; while, the visiting agent was Mr. M. S. Waterstorm. The estate is centrally located, within a large number of estates in this area. In a way, this estate is the passage for people residing in adjoining areas. It is ensconced between the Desam River and neighbouring villages. As the name suggests, this estate has given a maximum record yield of 2836 kilograms per hectare. Achabam, spread across 701.83 hectares has a production area that covers 421.92 hectares. The tea estate has the capacity to produce 13.50 lakh kilograms of CTC tea & Orthodox tea, which are the final products that the estate has to offer. The plucking season here, begins in March, runs through the rest of the year and ends in December. 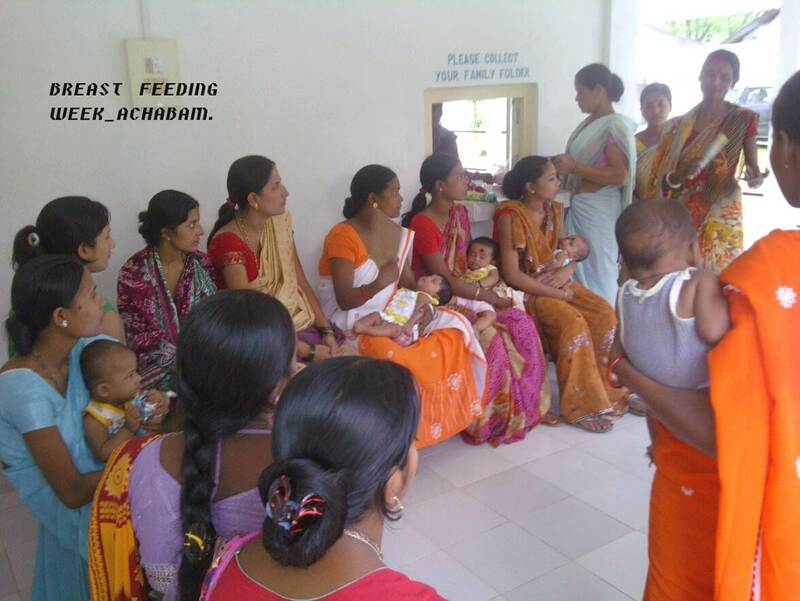 Achabam has 858 permanent employees and, during the peak season, it employs an additional 1250 temporary workers. It provides 447 labour quarters to accommodate its workforce. Close to the labour colony, there is a hospital which provides them medical treatment as and when they need it. Preventive immunisation for workers as per government protocols are also methodically carried out. The estate has a highly dedicated medical team with 25 years of experience, lead by Dr. P. Gogoi. Also, to safeguard their health and hygiene, the septic tanks are cleaned regularly. For the children, the estate runs one school in addition to the two government primary schools that already exist. The estate continuously promotes the need for education among the families residing here. 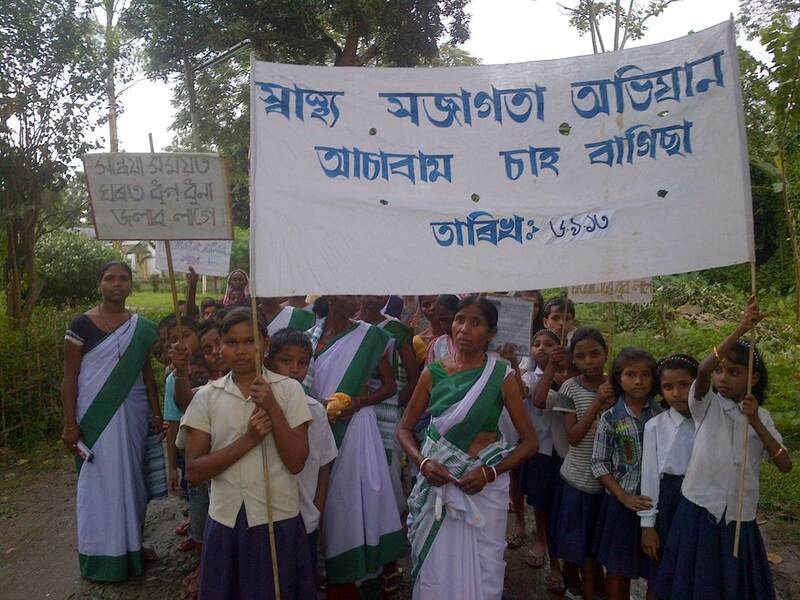 Sustained efforts have prompted 150 students to enrol in these schools. There are women’s groups and clubs such as the Mother’s Club & KHUSHBU (an adolescent girls’ club). These give the members the scope to interact with each other, discuss their problems and create awareness on various lifestyle issues. The club has 37 members in total. The Achabam Tea Estate has endeavoured to keep its commitments towards protecting the environment and contributing in its own way to sustain nature. Chemical wastes and hospital garbage are disposed on a regular basis by incinerating or by burying it, after the waste has been disinfected. Tukheswar Kalar is a daily wage worker and his wife is an Anganwadi Teacher. They have three children and all of them are well placed in life. Their eldest daughter, Khusboo Kalar has studied at the Achabam Estate lower primary school and completed her HSLC exam from Milan Jyoti High School, HS from Naharkatia, B.A. at Naharkatia college. She is a Major in Political Science. Currently, she teaches at the Dumukhia Tea Estate. She is happily married. Their second daughter, Naina Kalar has completed lower primary school. She has completed her HSLC from Milan Jyoti High School and HS from Naharkatia, securing a first division. Later, she completed her B.A. from Dibrugarh MDK College. She is a Major in Philosophy. Their only son, Biplob Kalar has completed HSLC from Milan Jyoti High School and then, through Amalgamated Plantations Pvt. Ltd. and the Tea Board, he completed Mechanical Training (Tractor), Guwahati. 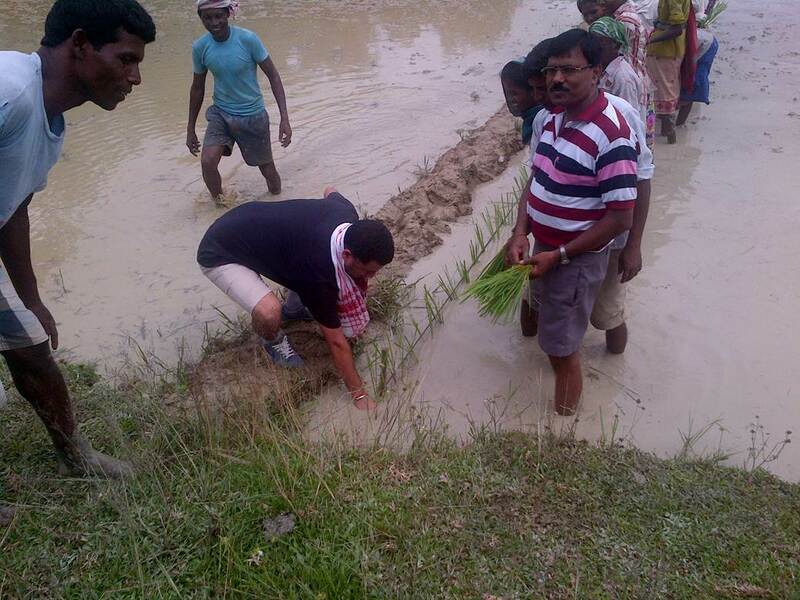 He is working for Mahindra & Mahindra Company, Tinsukia. Sandeli Bagh was born in Namroop Tea Estate on 1/12/1973. She is the daughter of Smt. Monika Bagh and Late. 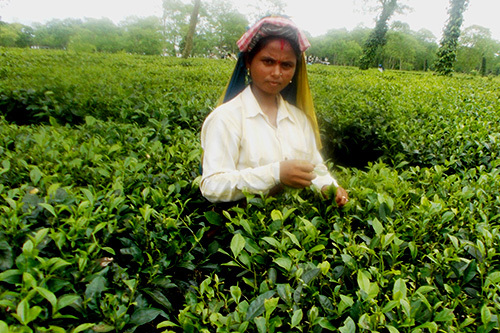 Durjudhan Bagh, both previous workers at Namroop Tea Estate. Her parents went through lot of hardships to bring up the children. Sandeli is the most educated in her family. In fact, she is the first girl from her community to have completed her HSLC from Namroop Higher Secondary School. Thereafter, she pursued her ANM training from Guwahati Medical College Hospital. Her younger brother, Bablu Bagh is a true philanthropist. After completing his M.Com from Dibrugarh University, he has found a way of paying back to the society. He started an English Medium school which takes in students, upto class IV. The school is doing very well and he has helped many students from his community (and others) to achieve their dreams. Sandeli’s younger sister has completed her HSLC and then she pursued her GNM training from St. Lukes Hospital. She is now successfully working at the Bisakopi Central Hospital and assists Major surgical cases under renowned surgeons.